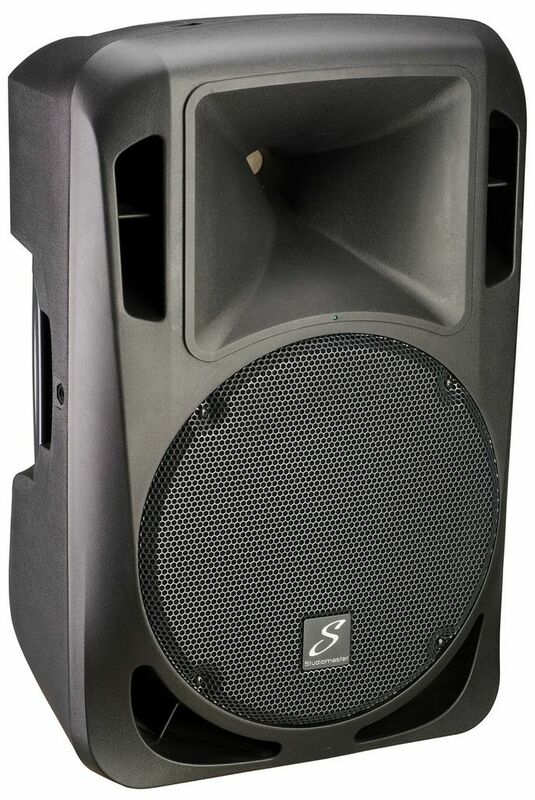 Drive 6A, Powered PA Speaker Cabinet from Studiomaster in the Drive series. Studiomaster introduces at Musikmesse a new series of portable loudspeakers, called Drive and featuring two active and passive models. The new Studiomaster Drive series replaces the VPX and VSX models with two 12” and 15” loudspeakers available in both passive and powered versions. 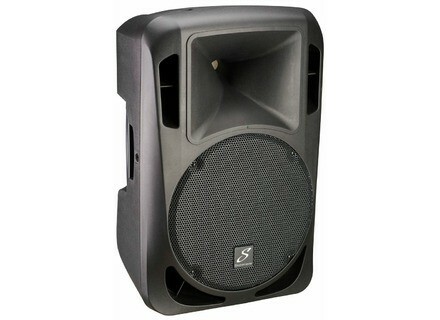 Full details about these new Drive loudspeakers will be available soon at www.studiomaster.com. PluralEyes offered with a Rode microphone Until the end of the year, Rode offers purchasers of one of their microphones the Red Giant PluralEyes audio/video sync software. [Musikmesse] Meyer Sound Leopard and 900-LFC Meyer Sound will officially introduce at Musikmesse the smallest line array loudspeaker and subwoofer in the LEO series, namely Leopard and 900-LFC. 3 new Bose RoomMatch Utility speakers Bose completes its RoomMatch Utility auxiliary speaker series with three full range models.